How do teacher candidates develop and reflect on their knowledge in second language literacy to support their students in a Professional Development School (PDS)? 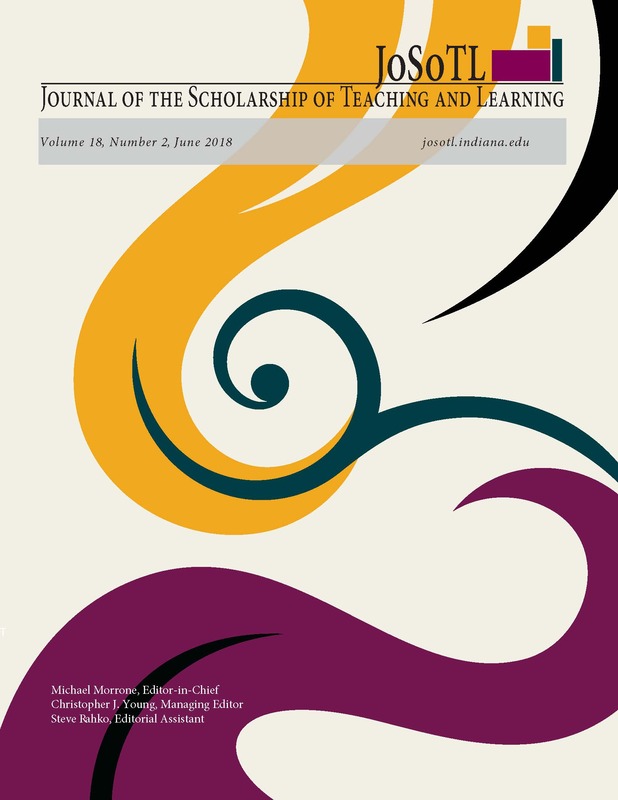 This article reports preliminary findings of a qualitative study that investigates the learning process of single-subject credential candidates in a pilot urban PDS site where they co-taught and co-learned in an English as a Second Language (ESL) program through an on-site seminar credential class. Data collection included, but not limited to, researcher observational fieldnotes, candidate reflections, term papers, and transcripts of interviews and performances. The study finds that in an interactive, social learning space created by the PDS setting, teacher candidates challenged their assumptions about teaching English among immigrant students, as well as identified language learning opportunities in traditional worksheet-based activities and a communicative project.